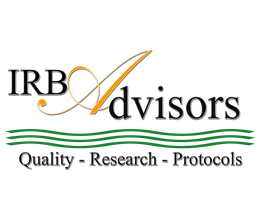 Regulatory and Compliance Expertise - IRB Advisors, Inc. 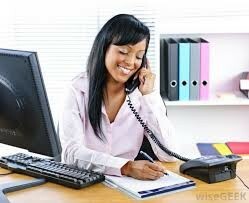 Contact us today at info@irbadvisors.com to discuss how we can assist you with your important projects. Review our management and regulatory expertise below and ask about our first time customer special offers.